Fig Direct Sdn Bhd, which owns Malaysia’s first commercially planted fig farm in Chuping, Perlis, has officially launched its fig juice drink at MIHAS 2019. 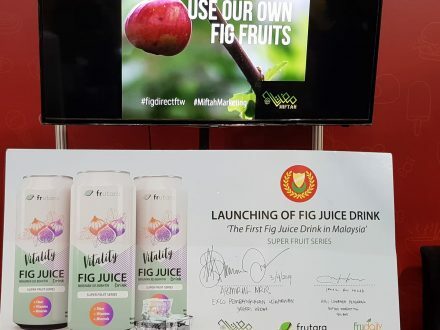 The company claims the fig juice drink is the first of its kind in the country. The Frutara Vitality Fig Juice Drink is known as a super fruit series that is high in fibre, vitamins and minerals. 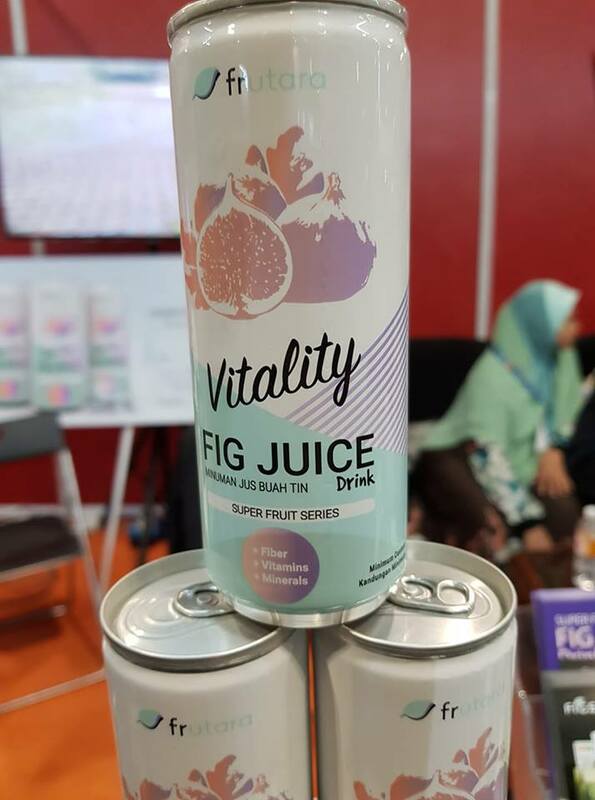 This fig drink is made under an OEM arrangement with Tastiway Sdn Bhd with the figs coming from Fig Direct’s own farms. The total sugar per 100ml is 13.5g and the energy content per 100ml is 56kcal. Each can (240ml) was sold at a price of RM 4.90 at MIHAS 2019. Growing fig has become a trend in Malaysia. 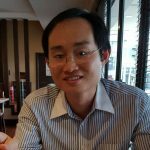 The increase in the number of commercially-run fig farms will result in the emergence of a strong fig value-added industry and this is something that is set to grow in the near future.